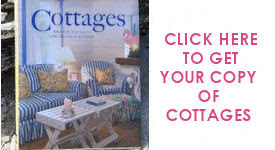 The different shutters are from some of the cottages I have designed , and are the inspiration for these types of headboards. . People are always asking for things that are featured in the articles from different magazines . It is a slow process but I have amazing and talented people helping me work on this. 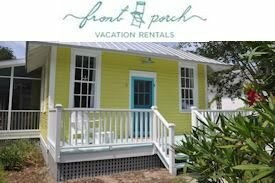 Sometimes, I feel like I am living on "Tybee Time", the laid back island slow-lane lifestyle! Tybee Island is a wonderful place to live but there is one problem...... If you have to go to work "off island" ...and don't leave by 10:00 am.....You can't leave !!! The warm sunshine on nice morning like today.........like a giant magnet that draws you to take a walk on the beach. I love your blog Jane! it's eye candy and a special treat every time I visit. 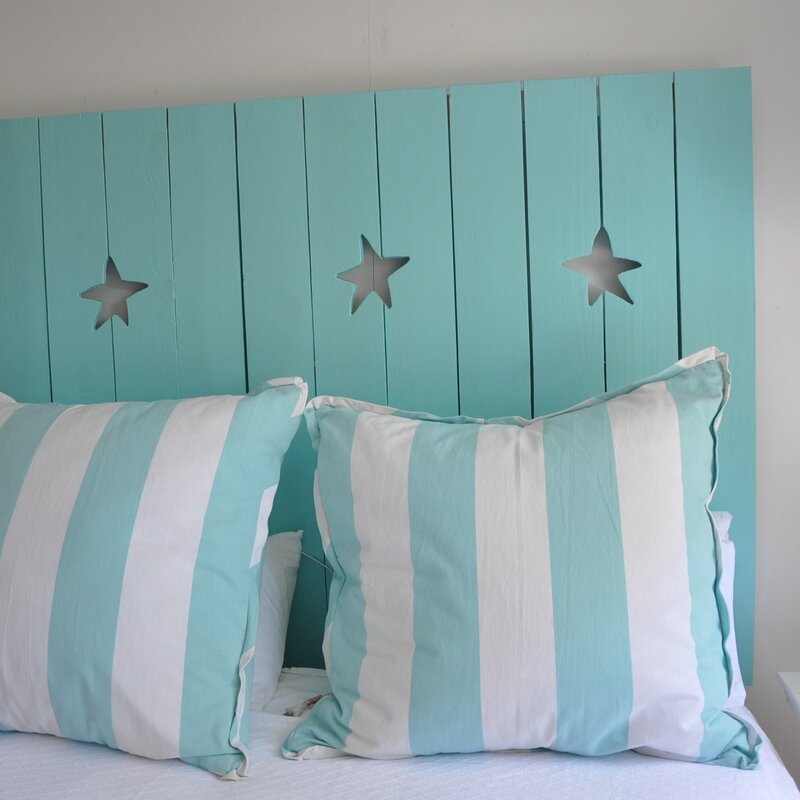 All of the shutter headboards are just adorable. And I love all of the pillows too. Have a sweet day! Love those! But I think I like the idea of Tybee Time even more. Hope it was a delicious walk! Love this headboard and pillows, Jane! I live on the West Coast on a small peninsula (Long Beach, Washington) and completely understand what you mean by the time thing...Luckily I work from home, but during summer it's difficult to get any work done because the beach is calling my name! My very own headboard !! I am thinking Colors..Cottage Colors, Fabric Colors,and Happy Colors!!! Fences, Flowers,Flipflops ,Frills and Fun…..
© 2008-2016 Jane Coslick. All rights reserved.